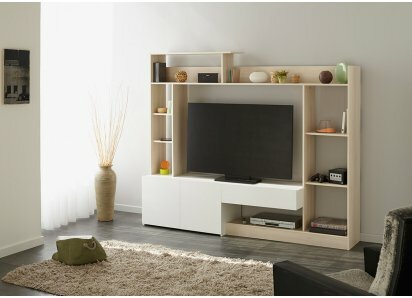 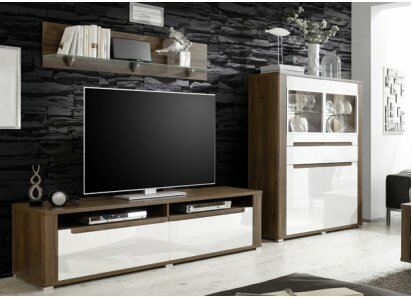 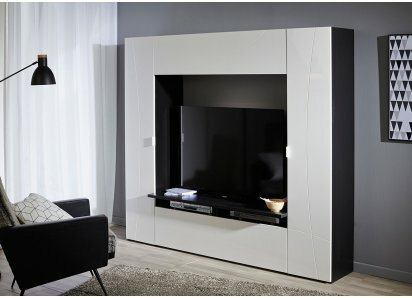 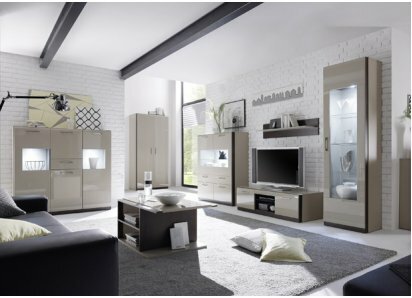 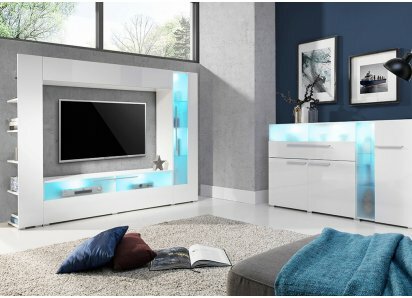 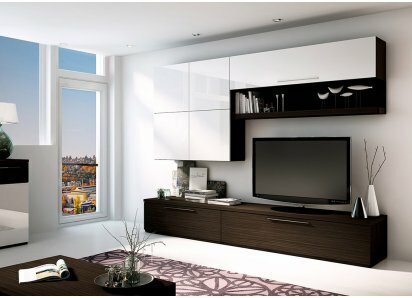 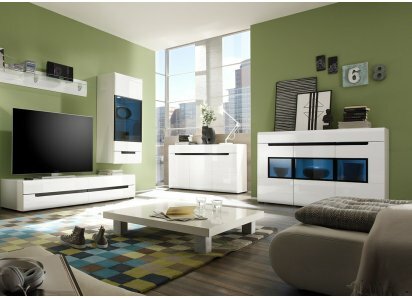 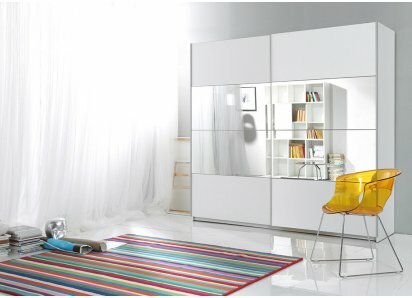 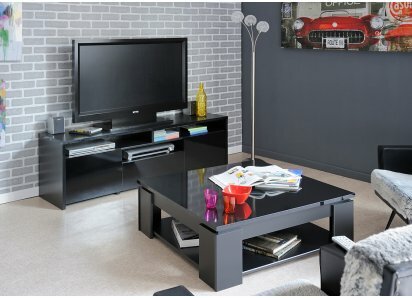 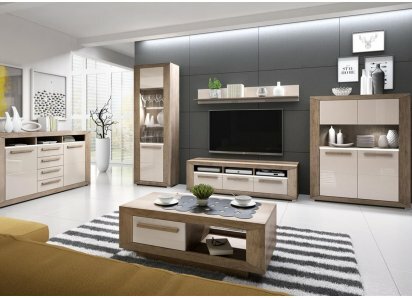 Helvetia’s Wobona TV Wall Unit Set creates a complete entertainment area for your home. 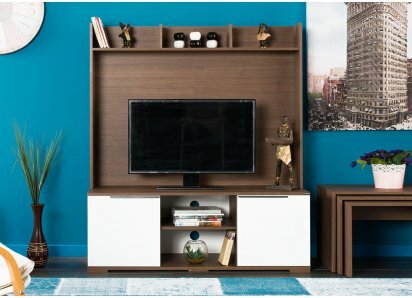 The set features a TV stand with open shelves for media equipment, access holes for cords and cables to pass through, and cabinets with drop-down hinged doors to access games and DVDs. 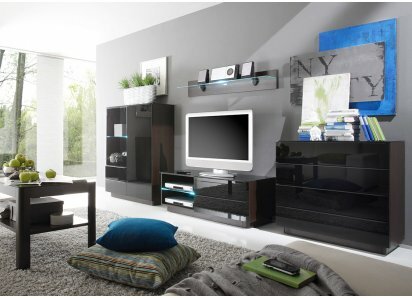 A wide display shelf is just right for displaying décor, collectibles, and awards. 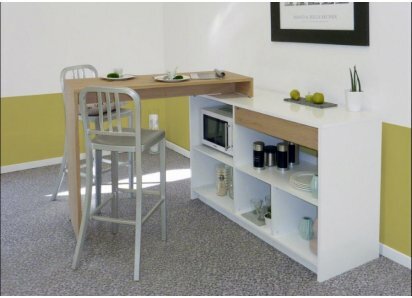 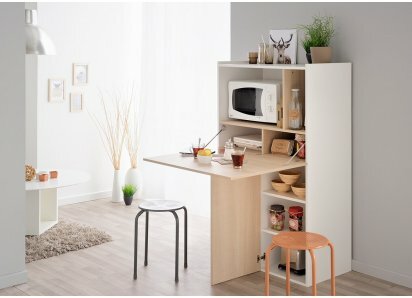 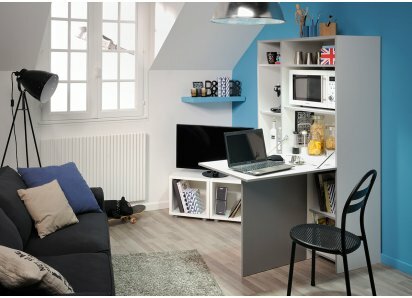 A roomy side cabinet features shelves for board games, books, hobby and craft items, and much more! 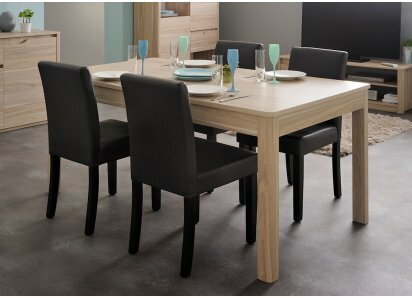 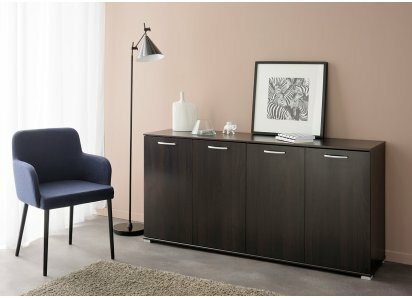 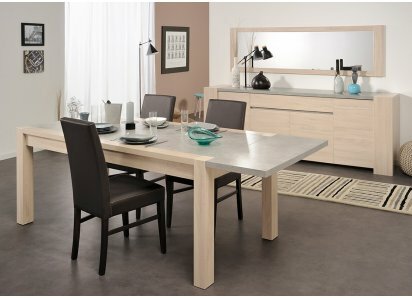 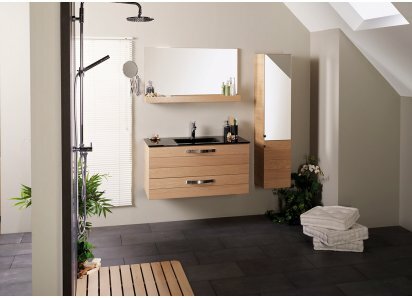 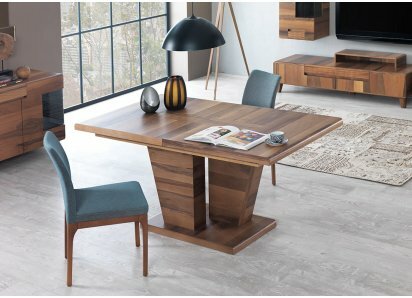 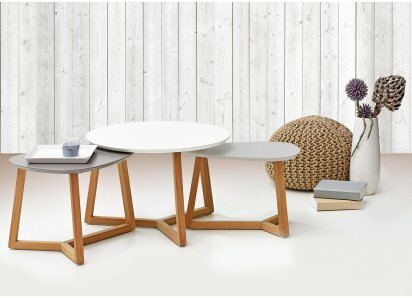 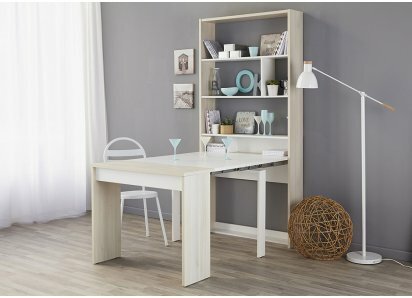 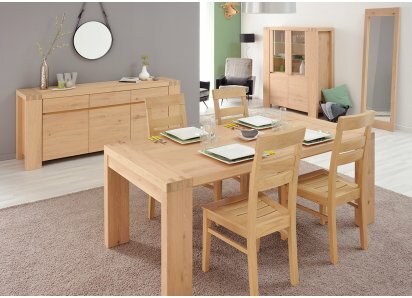 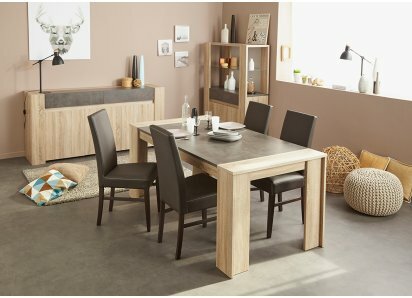 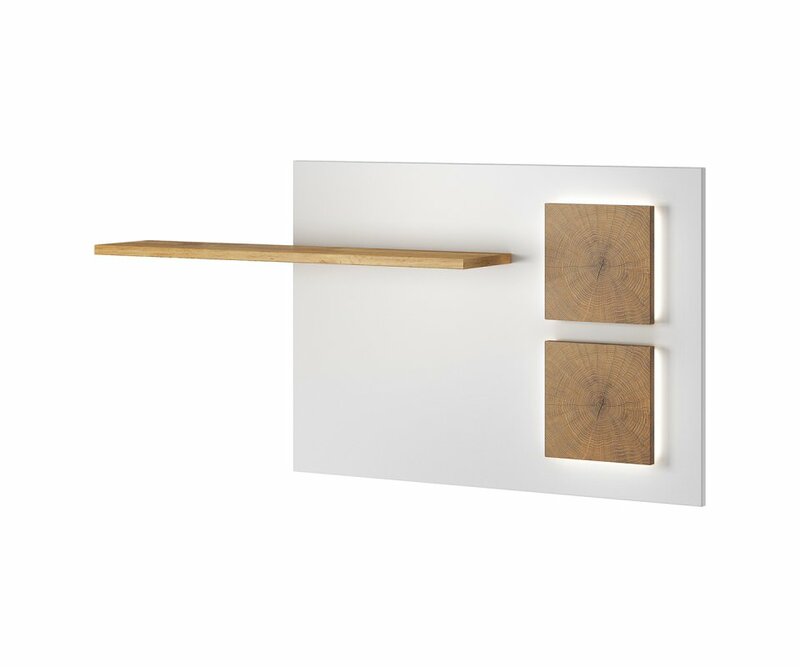 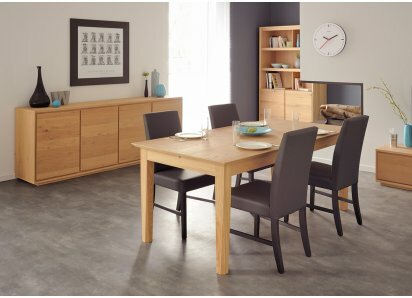 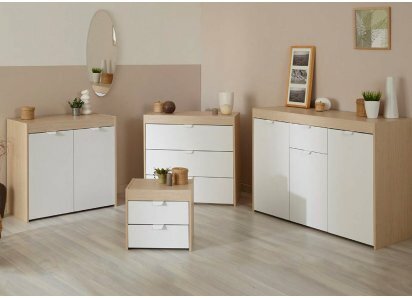 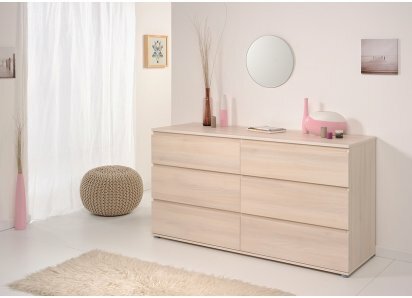 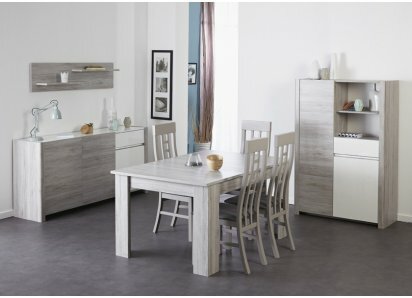 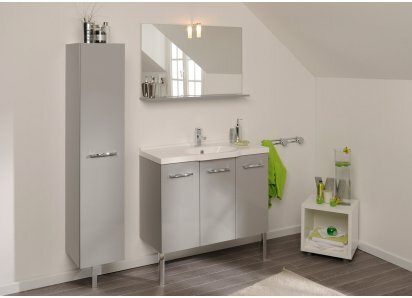 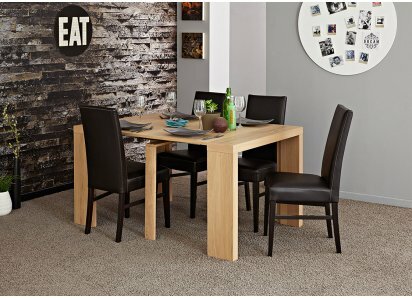 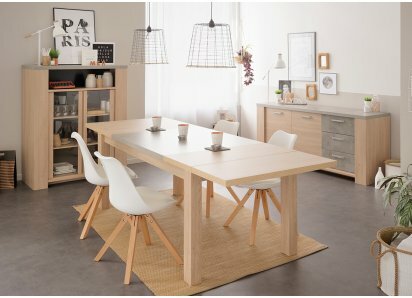 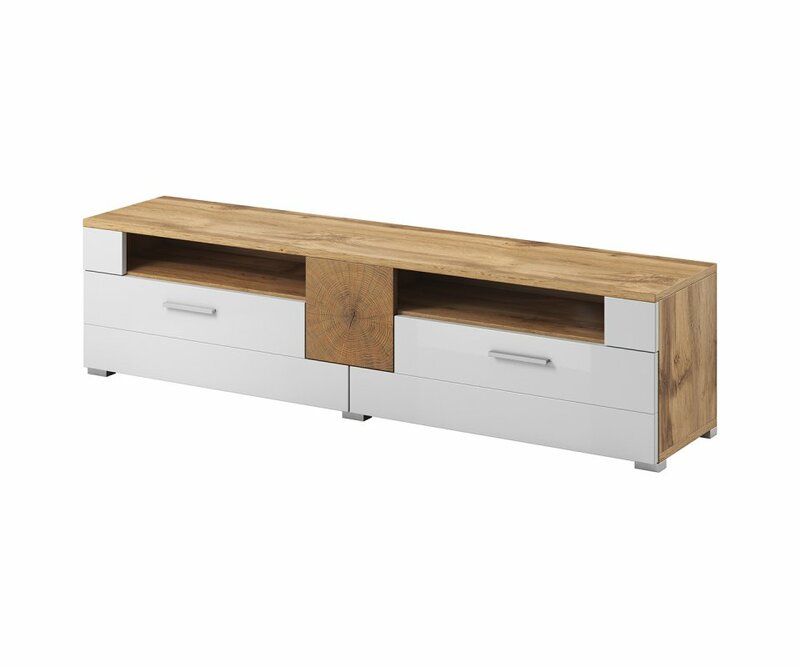 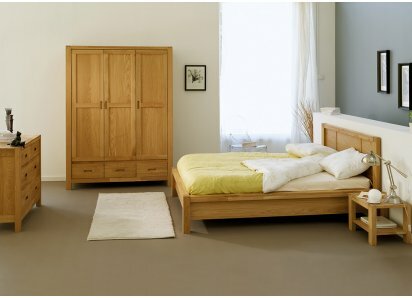 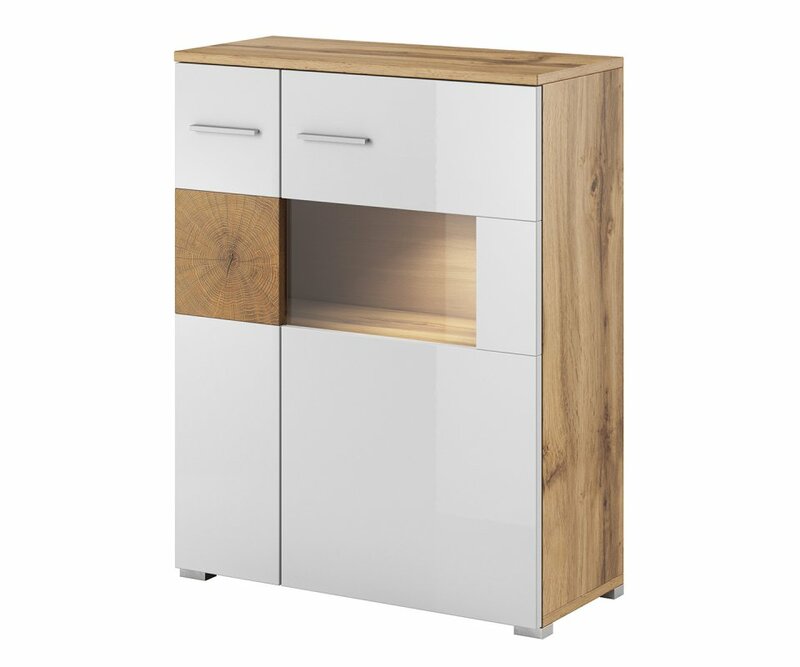 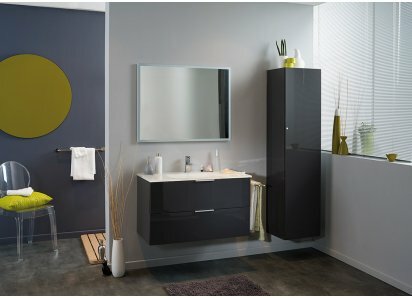 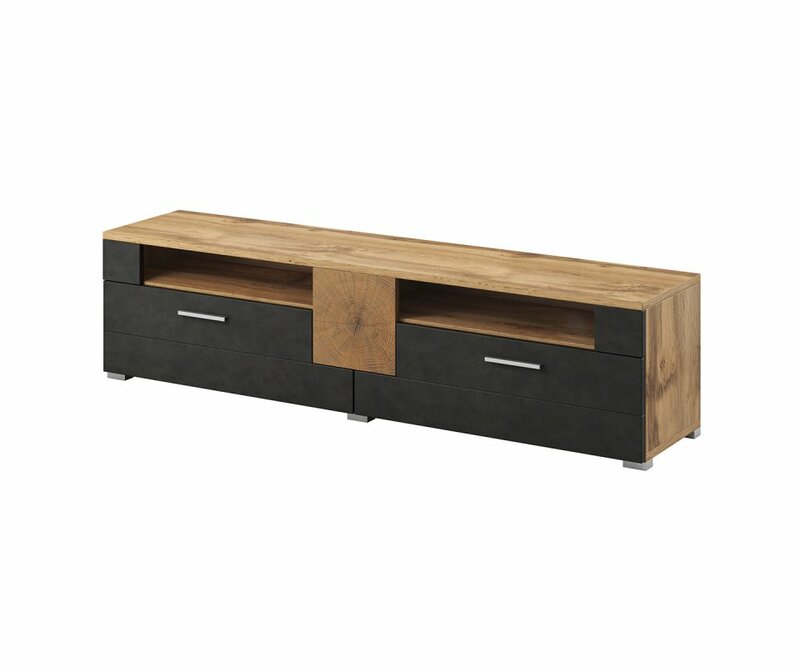 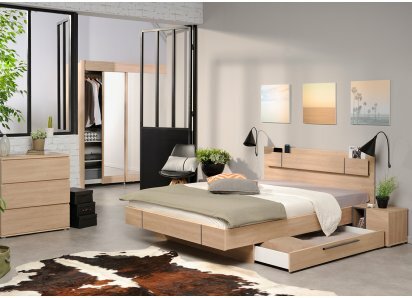 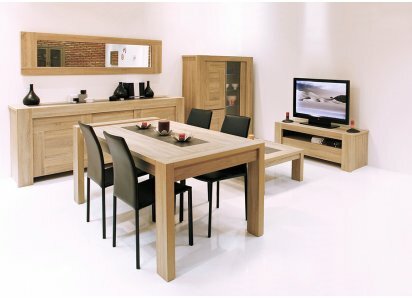 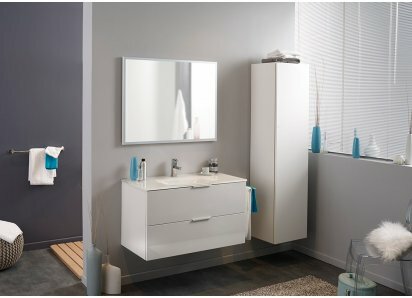 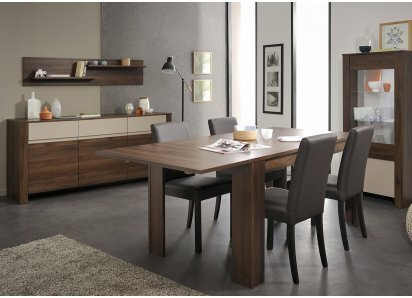 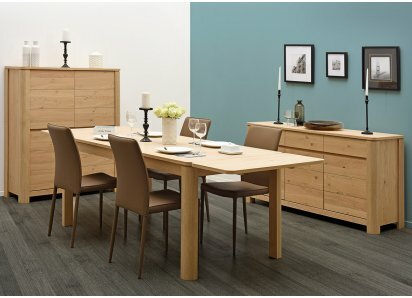 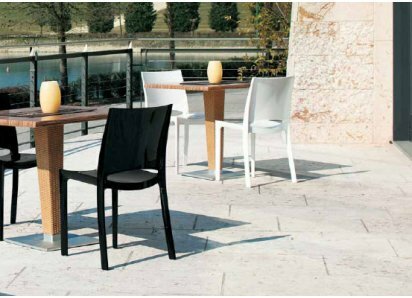 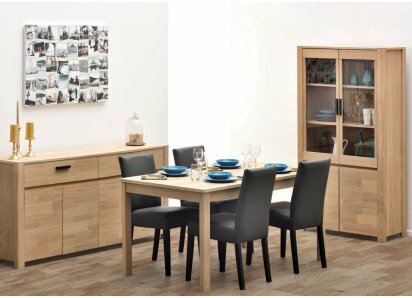 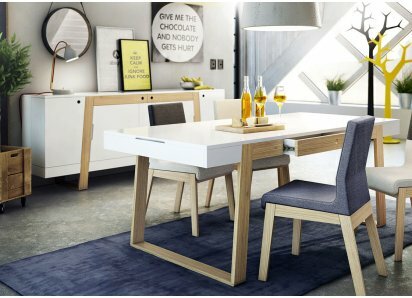 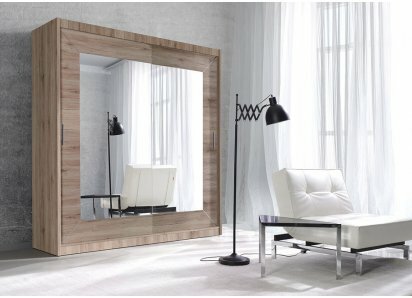 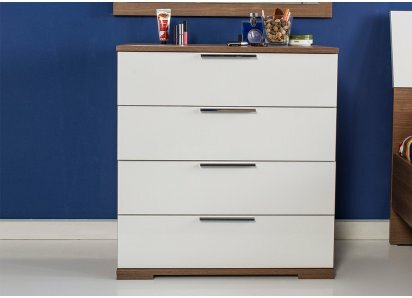 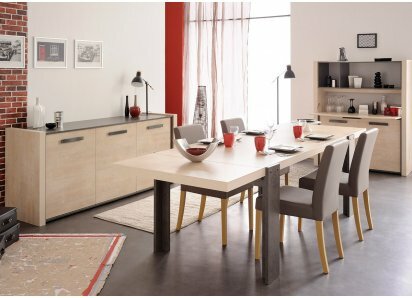 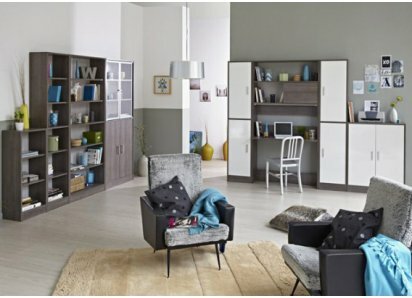 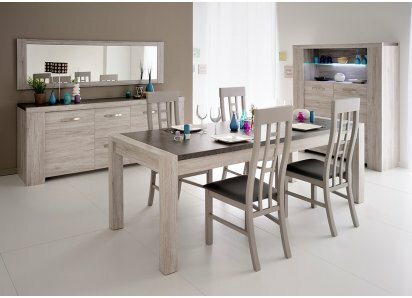 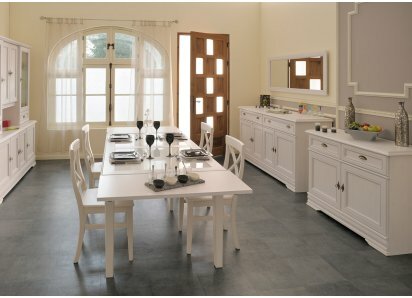 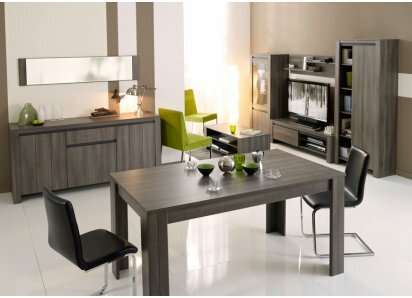 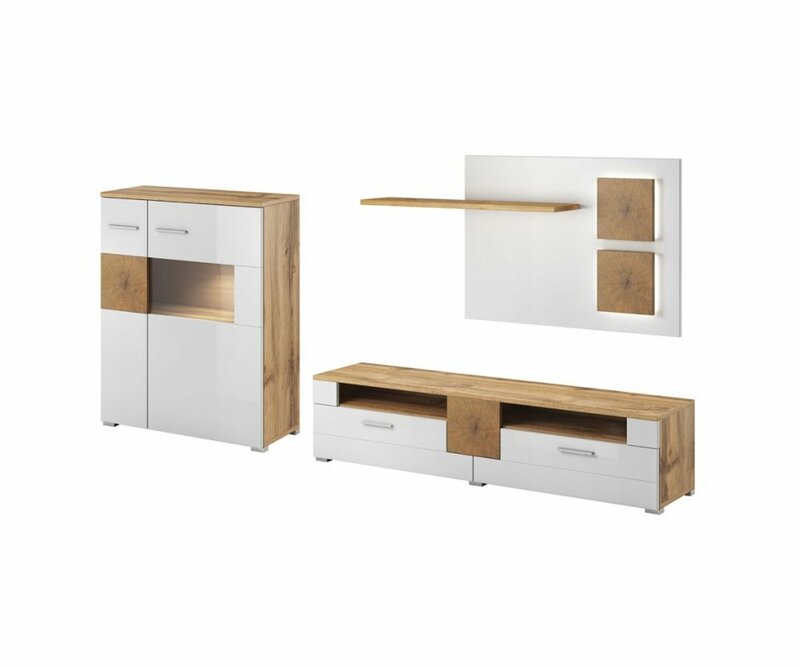 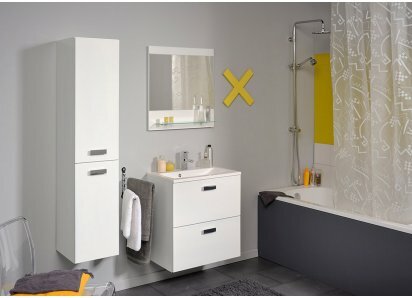 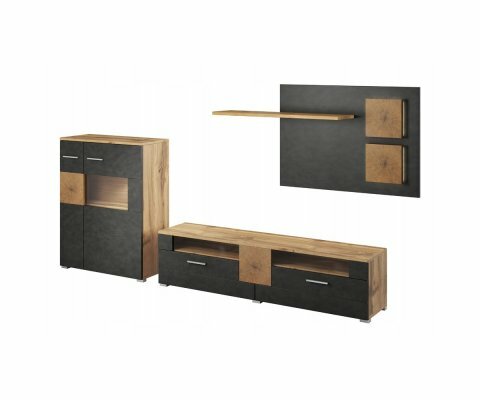 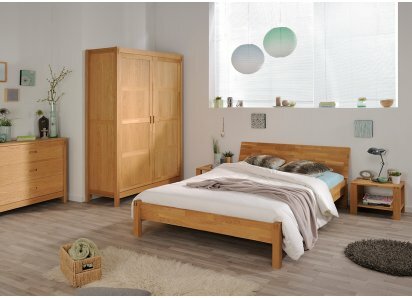 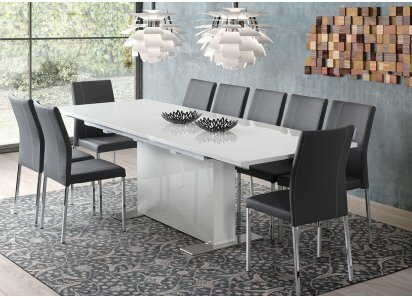 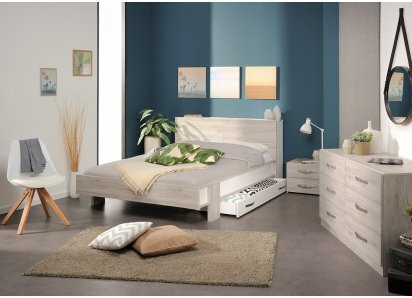 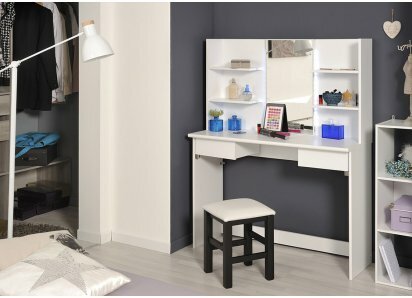 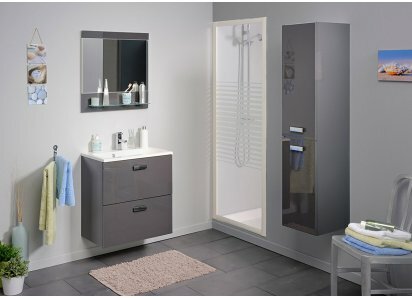 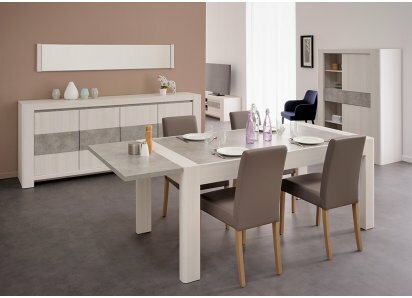 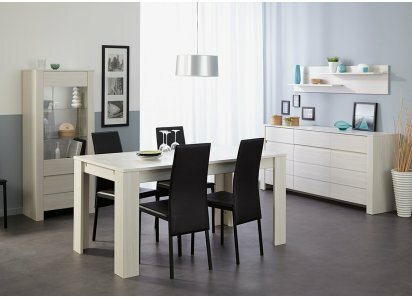 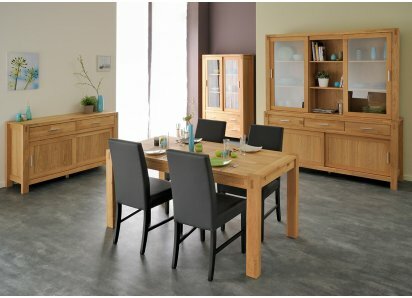 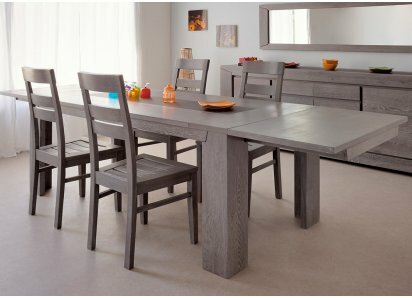 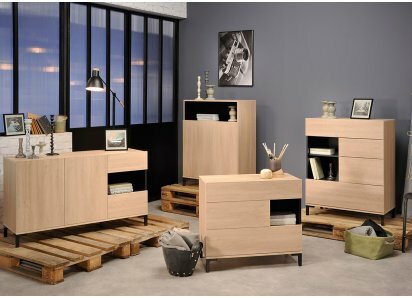 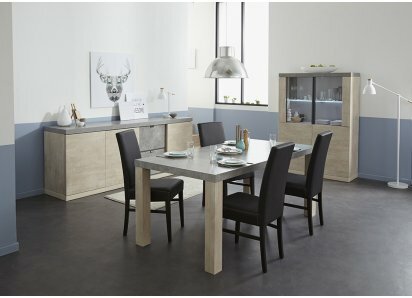 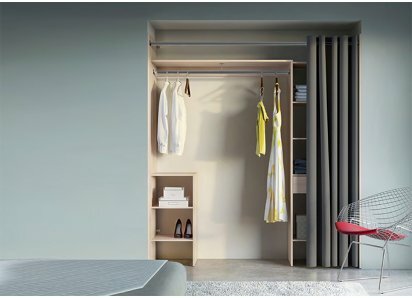 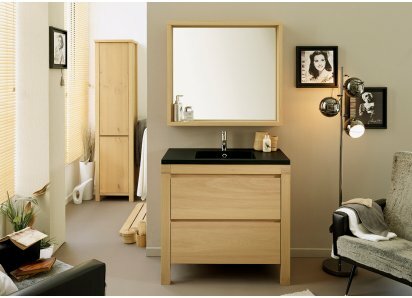 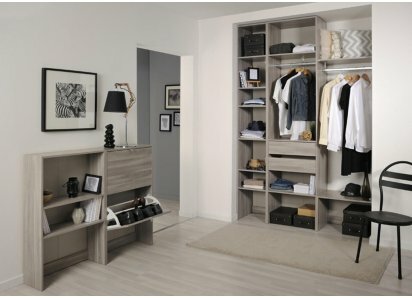 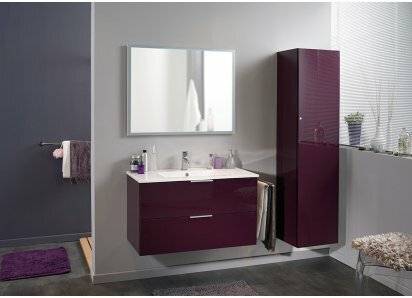 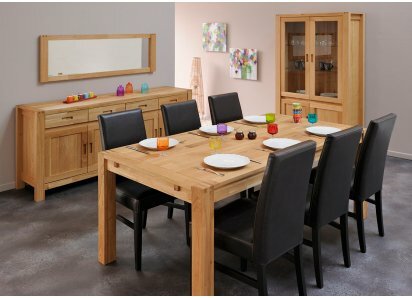 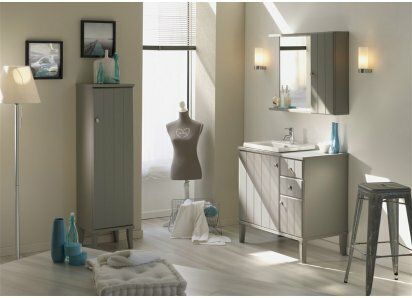 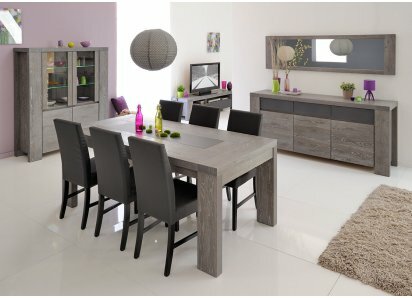 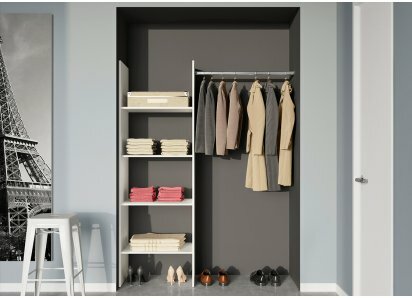 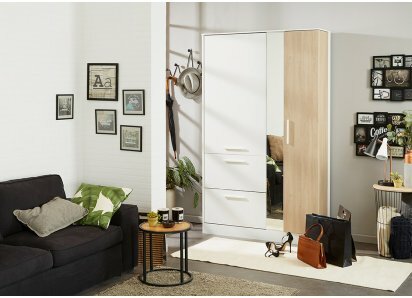 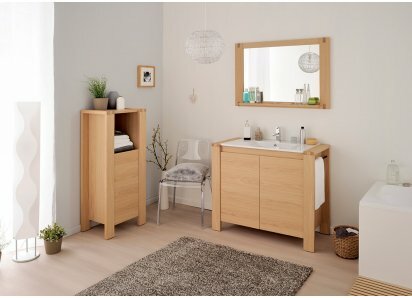 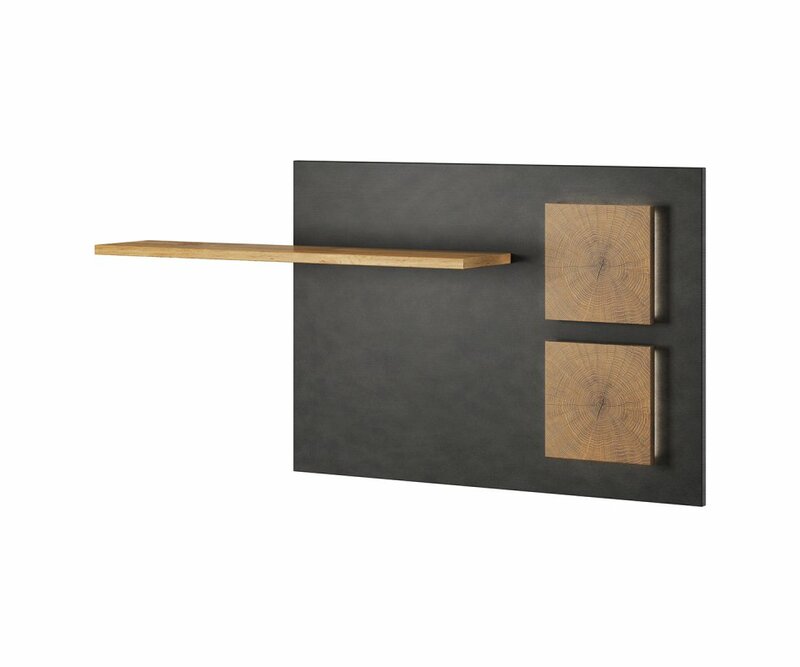 The set is available in your choice of Wotan Oak woodgrain combined with Matera matte charcoal gray, or Wotan Oak woodgrain combined with White Gloss finish, providing you with either a dark or light option. 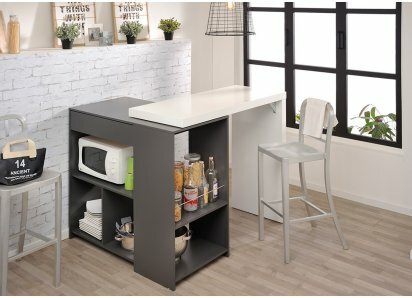 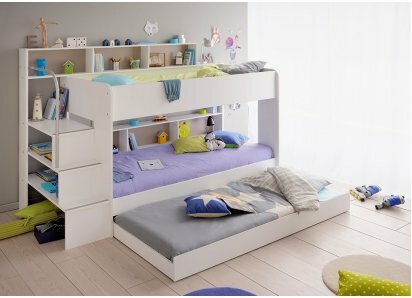 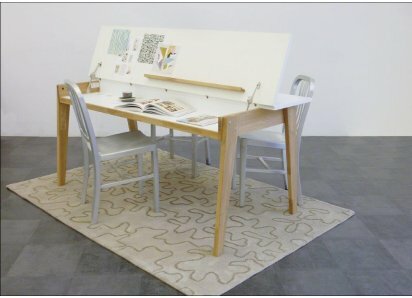 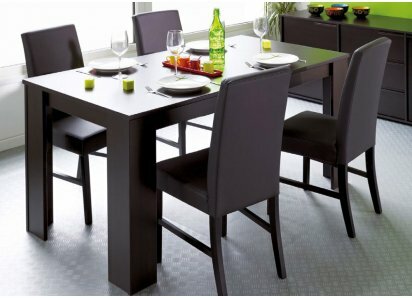 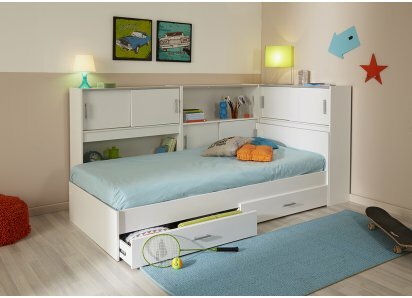 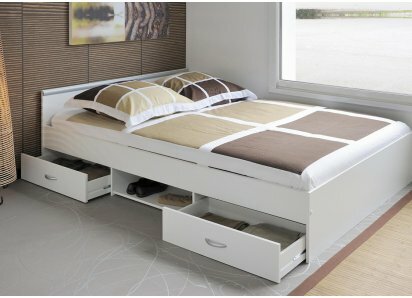 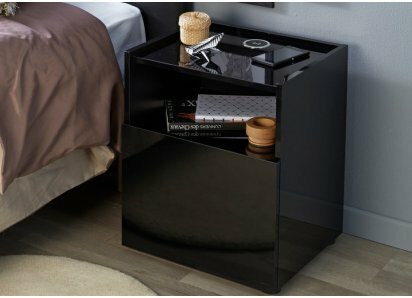 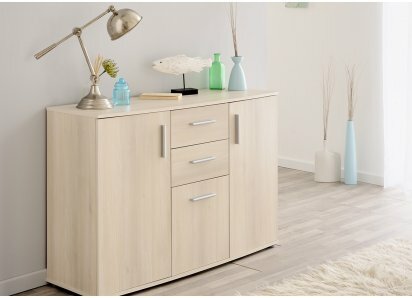 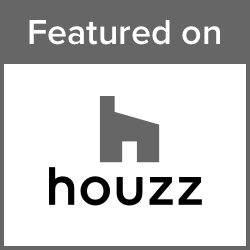 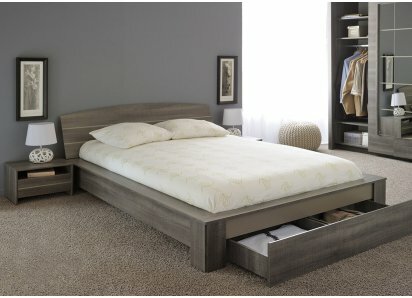 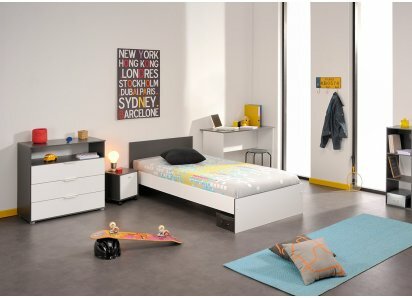 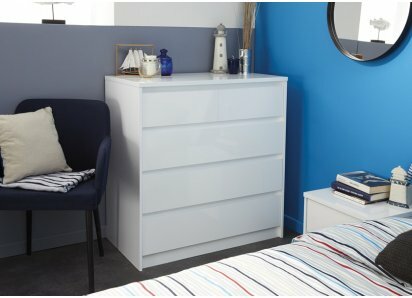 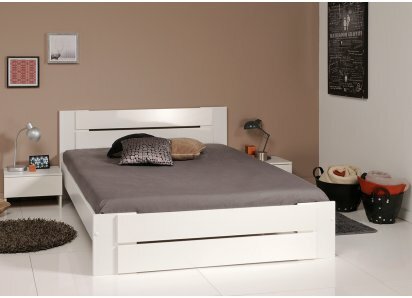 It is built to last, made from top-grade MDF boards and heavy-duty steel hardware, ensuring it will stay sturdy and strong. 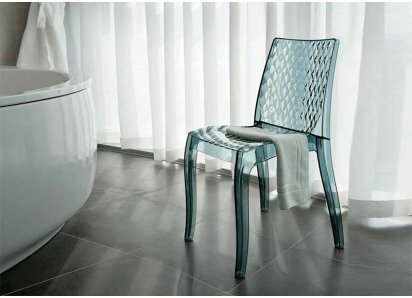 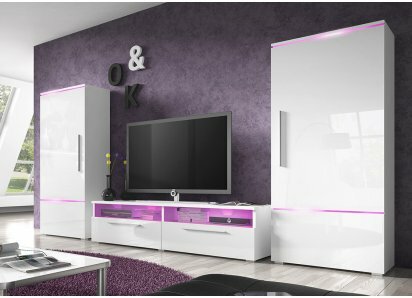 It is finished in durable, natural-feeling veneers that resist scratches, stains, water ring damage and fading or yellowing from UV ray exposure. 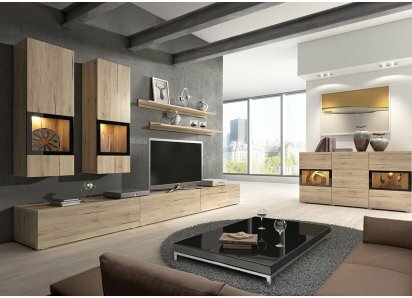 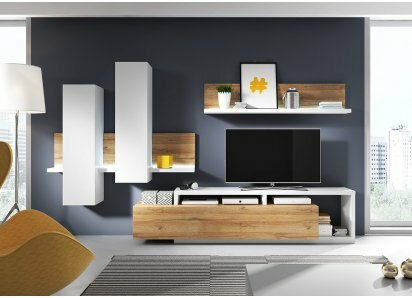 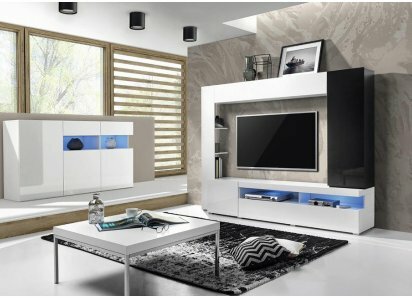 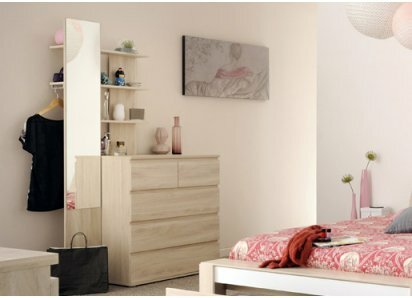 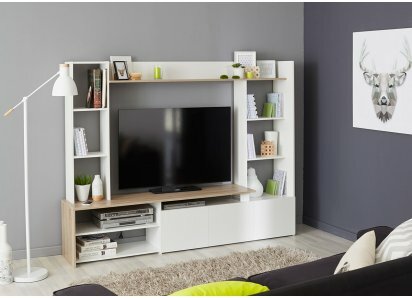 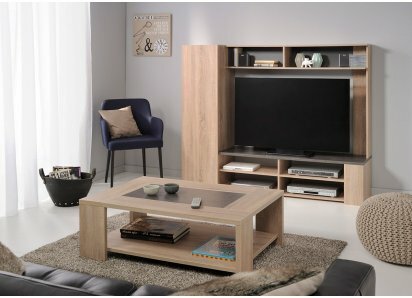 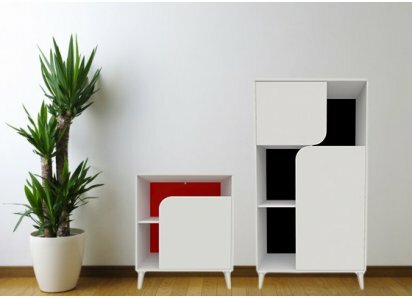 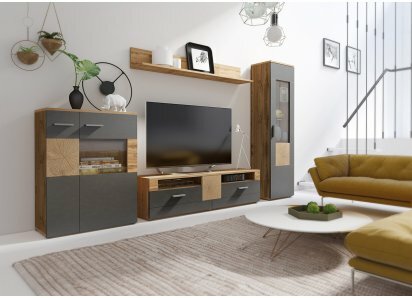 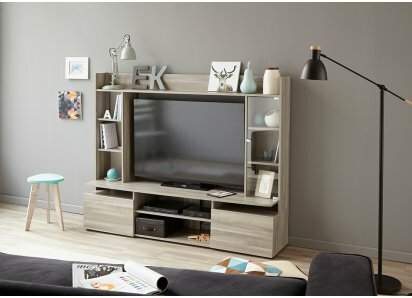 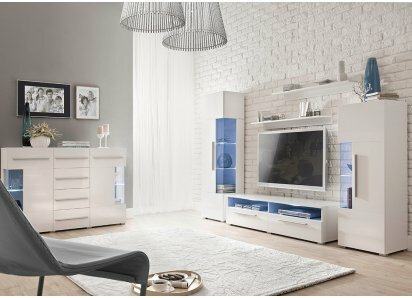 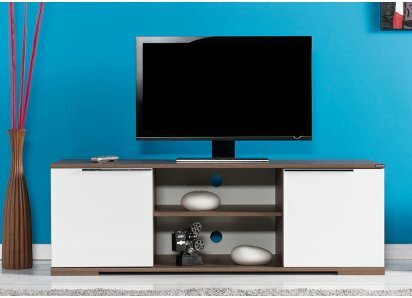 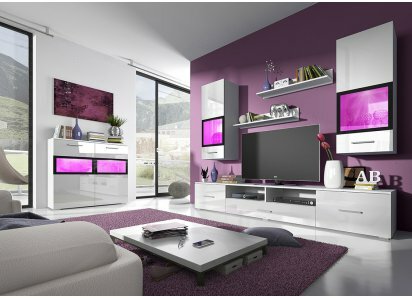 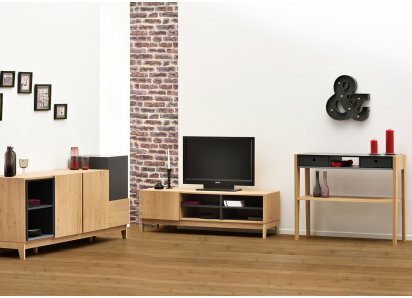 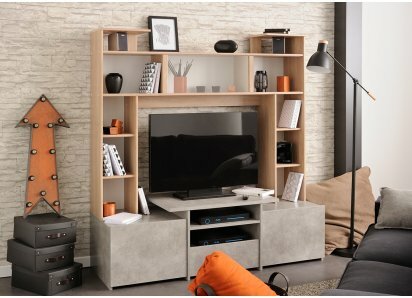 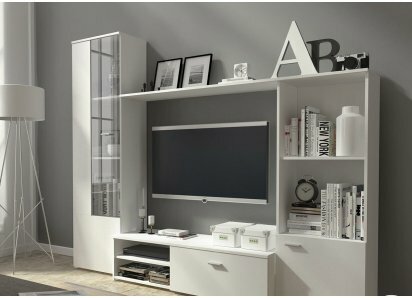 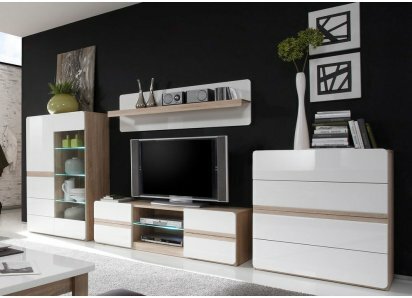 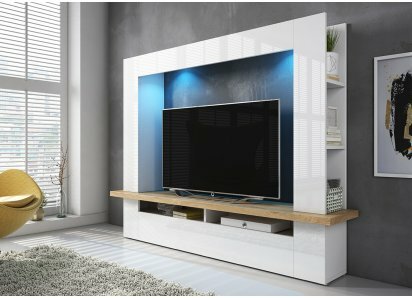 Best of all, you can create a custom arrangement that suits your space and your personal style with the Wobona TV Wall Unit Set!